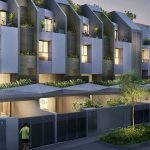 56-unit City Suites, a freehold development project along Balestier Road, has units still up for grabs. It is a Singapore listed property by the SingHaiyi Group. 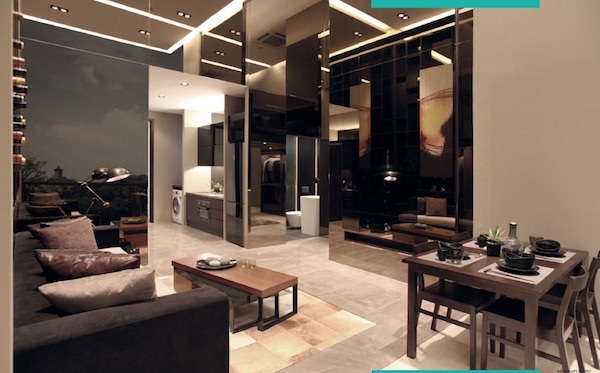 With a huge selection of 1BR units, the project is poised to become a gem in its class. 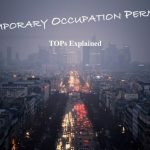 Temporary Occupation Permit or TOP is expected to be released 3rd quarter of 2017. 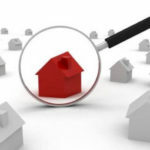 This means that investors can to earn rental income immediately. City Suites’ 1BR units feature a complete kitchen complete with appliances and cabinets, bathroom accessories, and built-in closets. Areas range in size from 452-527 sqft. View the floor plan here. 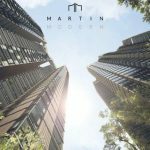 Investors and those seeking to lease their units can expect a rental income (gross) of 3.10-3.70%, assuming that the average City Suites price remains at $1,800 per square foot. All units are facing north-south with convenient underground parking slots. Ceilings are 3.3 meters in height. Four penthouses (duplex type) with lofty bedrooms and double-volume ceilings are still available for the taking. These penthouses are around 925 – 1,120 sqft in area. The recent developments along Balestier have breathed life into this once quiet town. International schools (Curtin Singapore, Global Indian International School, East Asia Institute) have populated this area. With the schools come an influx of foreign students and interesting eateries (pet-friendly café Paw Pet-radise, ice cream parlor Regroup x Scoop Therapy, The Clueless goat coffee place, Wheeler’s Yard café). This is simply an addition to an already popular roster consisting of Whampoa Keng Fishhead Steamboat, Bak Kut Teh, Loong Fatt Tau Sar Piah, and Boon Tong Kee Chicken. Other establishments to enjoy are the Balestier Point, Shaw Plaza, Balestier Plaza, Zhongshan Mall and FairPrice supermarket. Zhongshan Mall is a division of Zhongshan Park. Zhongshan Park, a mixed-use development, is home to an office structure, Ramada Hotel and Days Hotel. 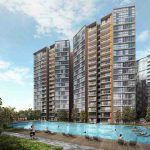 City Suites’ proximity to Health City Singapore’s future larges medical hub), has been a good selling point. Health City (Novena) was launched in 2013 and is a joint development with the Ministry of health, National Healthcare Group, and Tan Tock Seng, a hospital. Upon its completion in 2030, space dedicated to healthcare will hit 6.46 million sqft. It is currently at 2.69 million sqft. It is expected that foot traffic to the area will burgeon to 30,000. Existing medical facilities in Novena (in addition Ren Ci and to Tan Tock Seng hospitals) include the Novena Medical Centre, Mount Elizabeth Novena Hospital and Specialist Center, and Thomson Medical Centre (which specializes in gynecology and in-vitro fertilization). Shopping areas in Novena are the Square 2, United Square, and Velocity. Royal Square, is a mixed-use development which houses both offices and medical establishments. Office towers in Novena are the Novena Square, Newton 200, Goldhill Plaza, United Square, and Revenue House. All these office towers are connected to the Novena MRT station, underground. City Suites is walking distance from bus stations, the Novena MRT, the Pan Island Expressway and Central Expressway. ** View more freehold developments by visiting New Futura, 24 One Residences and Belgravia Villas.